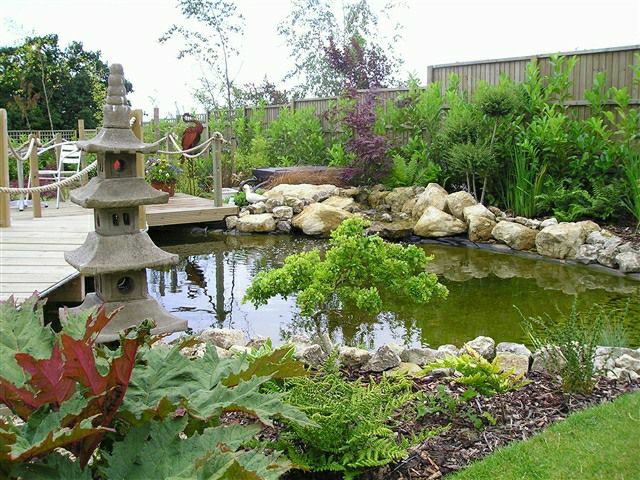 Since 1999 GW Landscaping have forged a strong reputation as landscape gardeners Kent we are experts in the creation of beautiful and functional gardens. 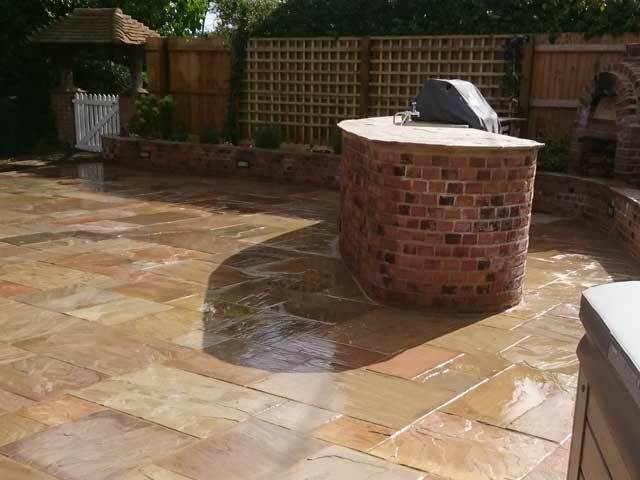 We are known for attention to detail, and a passion for all things garden related we believe this and the fact that our customer is at the forefront of all that we do are the keys to our success. 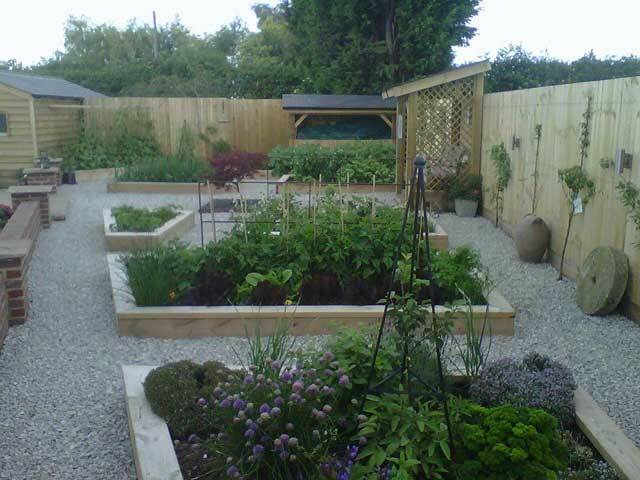 Throughout the years we have created gardens in numerous styles from modern and contemporary to traditional. We believe it is essential to choose the correct style of garden as for many the garden will represent an extension of both their home and personality. At the initial consultation and Garden Design stage, we work closely with you to determine your intended use for the garden, this includes taking into account any ideas or plans you have been working on. 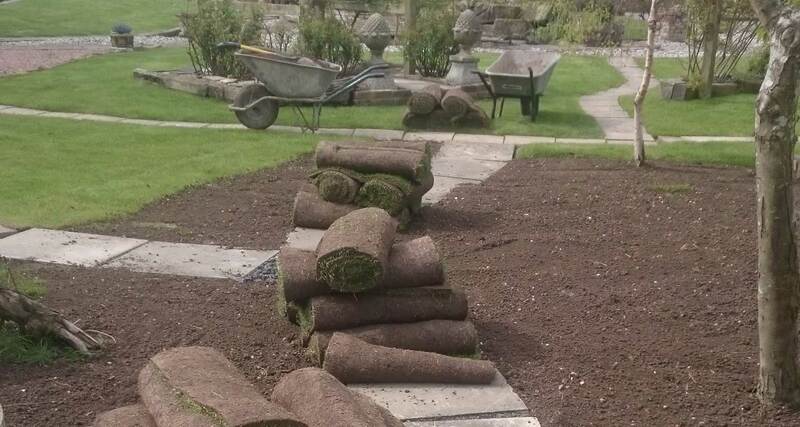 It is important to be thorough at this stage as often the mere act of taking the time to understand your needs will allow us to suggest possible improvements and enhancements to the proposed garden design. When embarking on a garden landscaping project, there are several key factors to be considered including; the style and period of your property and the level of ongoing maintenance that will be required. To help you understand your proposed design it is possible for us to produce detailed plans and drawings of your landscaping project. If you do not have set ideas around the intended planting of the garden, we are knowledgable Landscape Gardeners Kent and will consult with you to ensure we achieve a winning mix of colours and textures. The proposed planting of the garden is of fundamental importance as this will ultimately define the look of the garden. Some customers will lean more towards a floral garden bursting with colours others will be more inclined to go for a contemporary design featuring ornamental grasses and the like. 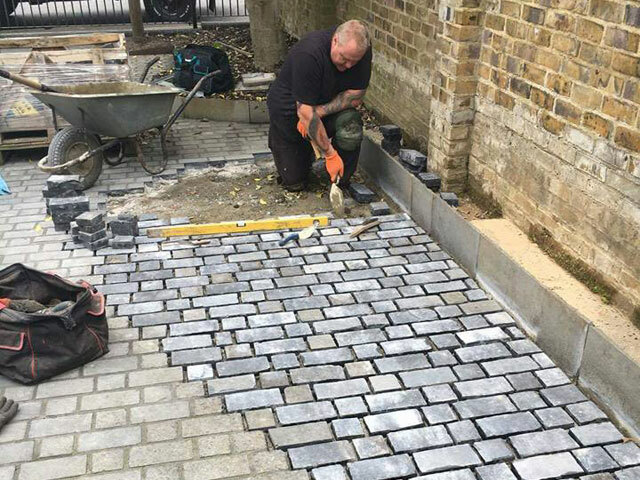 Following the installation of your garden landscaping Kent, we will be able to give you practical advice and tips concerning the ongoing maintenance schedule of your new garden. 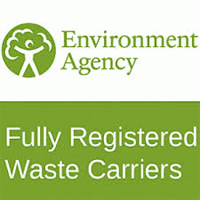 Such is the quality of our work; we often find that upon completion of the garden our customers will instruct us to carry out regular maintenance. 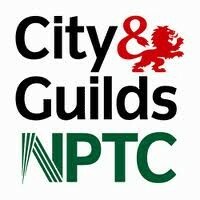 Maintenance services will include pruning, weeding and any other pre-agreed activities aimed at keeping your new garden in top condition for years to come. 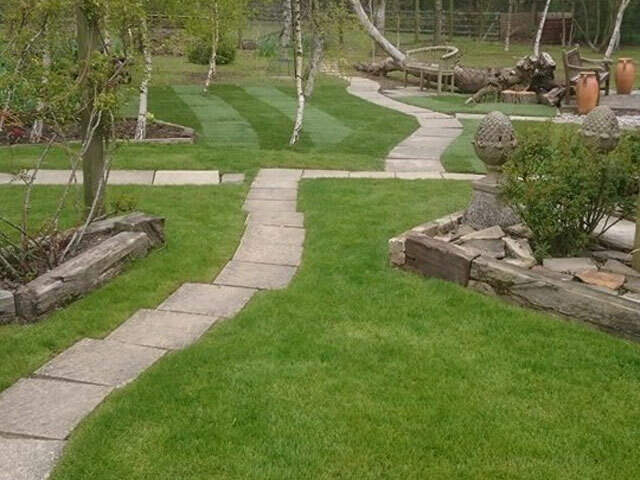 When it comes to Landscape Gardeners Kent GW Landscaping are the number 1 choice. 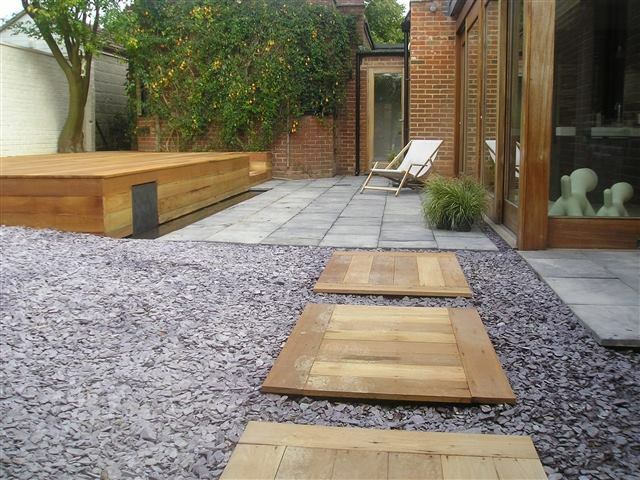 Why Choose GW Landscaping Landscape Gardeners Kent? 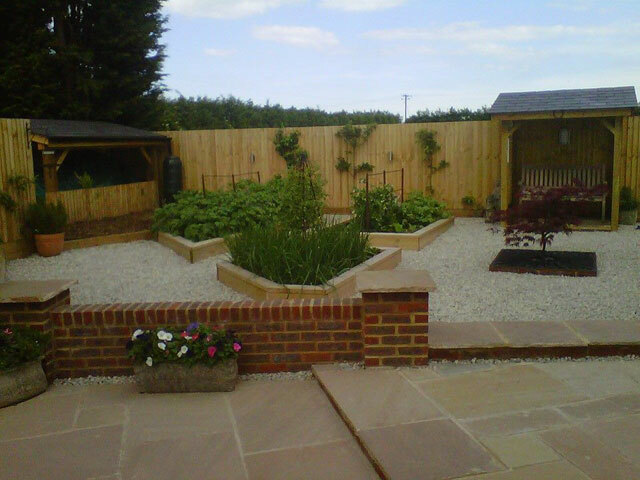 We install long lasting fences on a one off basis or as part of your new landscaped garden. 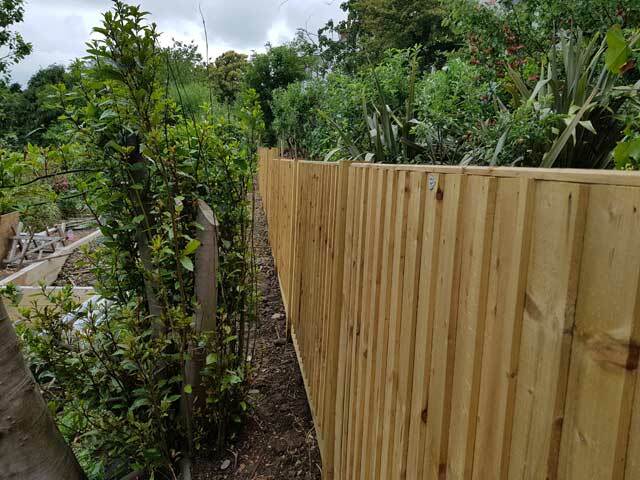 Often we will install pressure treated garden fencing also known as tanalised fencing this means that the wood is resistant to fungus and many types of insects. 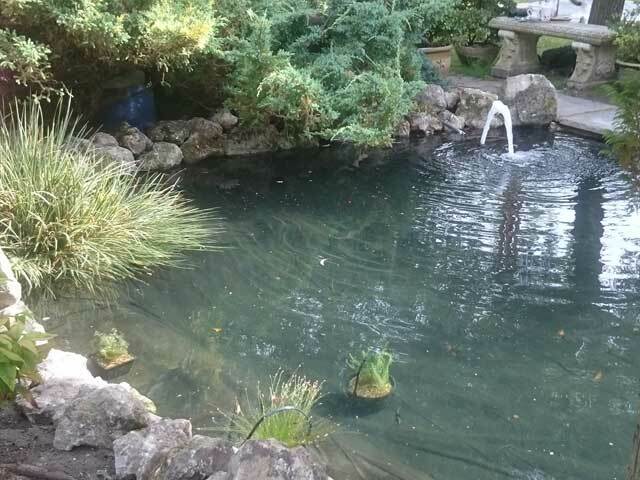 Experienced Landscape Gardeners Kent providing a complete range of services in Canterbury, Ashford, Folkestone, Hythe, Dover, Faversham, Whitstable & Beyond.